When walking to a new spot it is always handy to have your rod out of the way and your hands free. 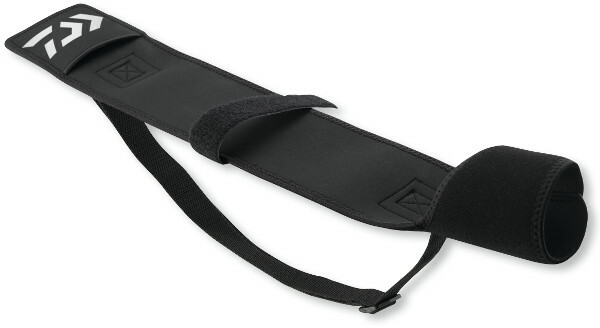 The Daiwa Neoprene Transportation Rod Belt is ideal for the active mobile angler who likes to travel light. The soft neoprene offers enough protection when walking across uneven terrain. 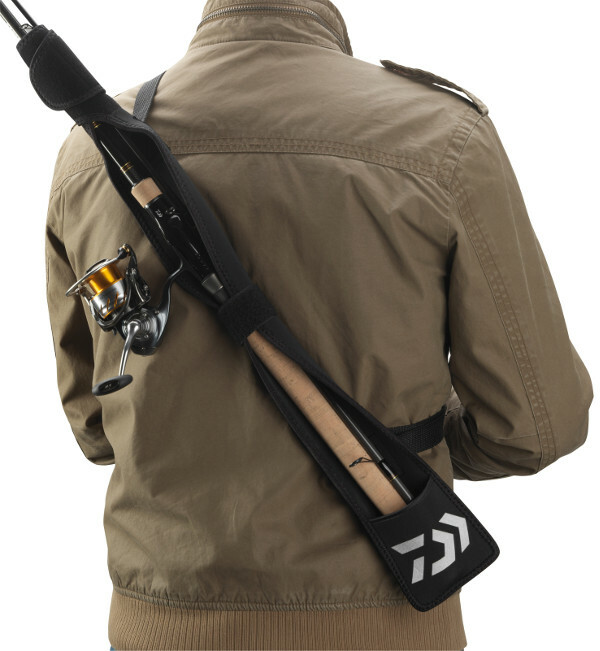 The belt easily folds down to a compact size once it’s time to start fishing again and easily fits in every bag. Perfect for transporting a second rod when fishing.